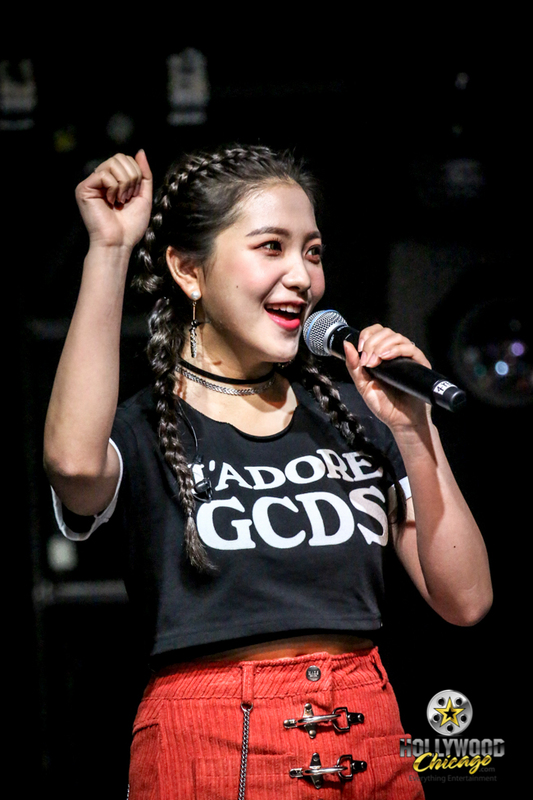 Since their debut, Red Velvet has climbed the ladder of success and has broken through in the U.S. Their first EP, “Ice Cream Cake,” topped the Gaon (South Korean) Album Chart in early 2015. Their first full-length album, “The Red” (2015), and the EPs “The Velvet,” “Russian Roulette” (both 2016) and “Rookie” (2017) all reached No. 1 on the Gaon Album Chart. The Rosemont event was hosted by SubKulture Entertainment. For more information about Red Velvet, click here. Submitted by PatrickMcD on May 2, 2018 - 8:23am. Thanks for information. Article is corrected.